Enjoy the convenience of an all inclusive wedding venue and a team that will take care of every last detail for you. 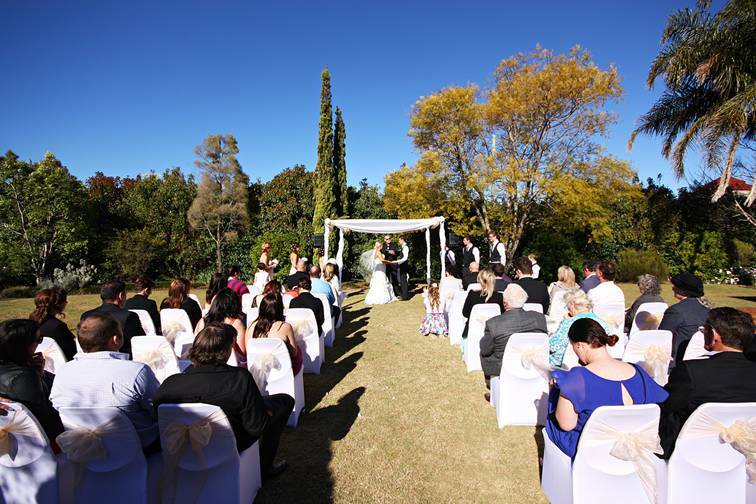 Our late Victorian Clubhouse and romantic gardens are the perfect backdrop to host your wedding ceremony, wedding reception and to capture your treasured wedding photos. We offer all inclusive wedding packages and exclusive access to the club’s full facilities on your big day. We only book one wedding event per day so you will have exclusive use of the club and will never be pushed out the door for the next wedding ceremony. 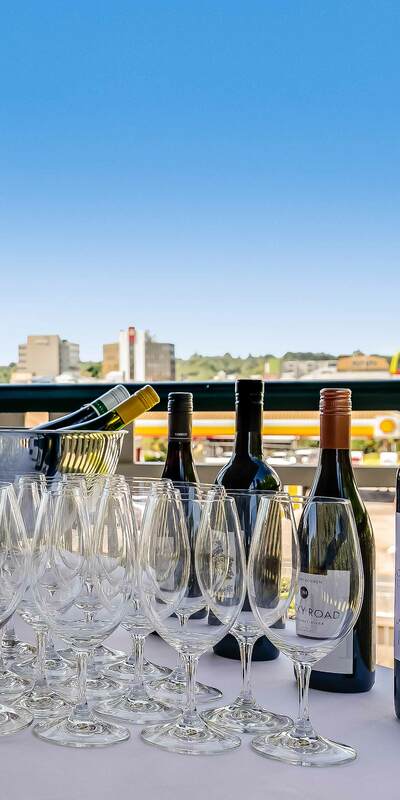 Indulge your guests with delicious food, fine wines from one of Queensland's best cellars and a breathtaking venue, while we take care of the hard work organising everything for you. We cater for creativity and are happy to personalise a space or package to make your dreams a reality. Arrive for the ceremony and forget about everything else with the convenience of having all you need in the one place from exquisite food to incredible scenery for photos. 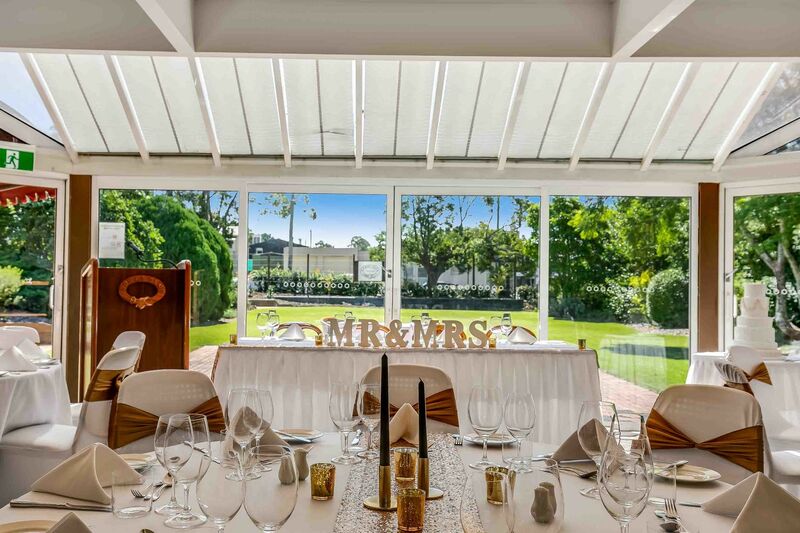 Our manicured gardens and historical clubhouse will provide you with an unforgettable location to host your memorable day. 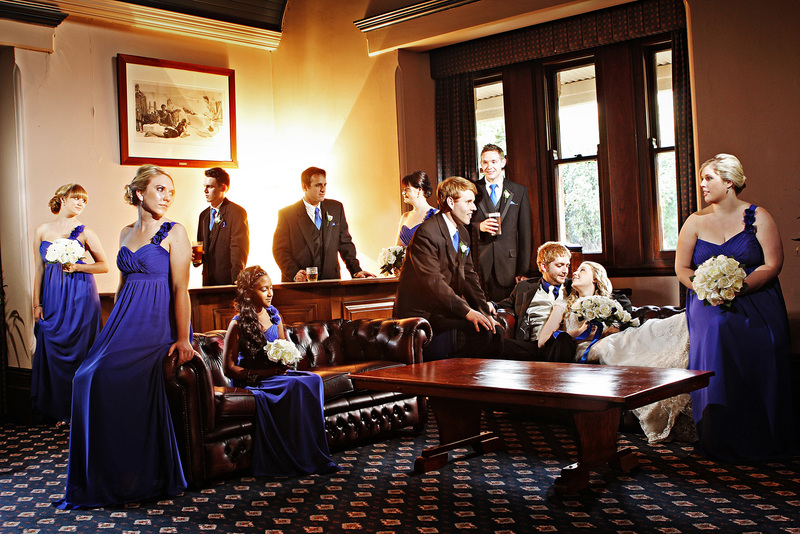 Nothing is too much trouble for our Downs Club team to ensure the very best on your special day.